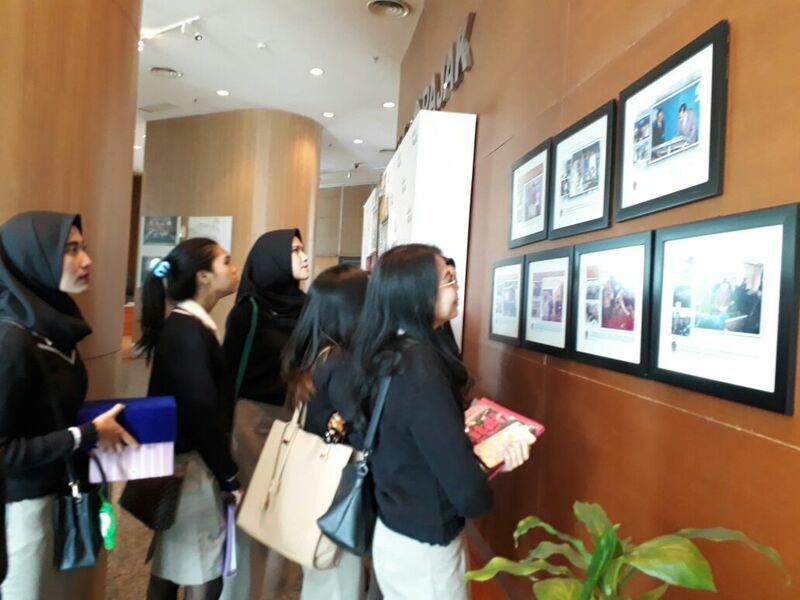 On March 29, 2018, students of Budi Luhur Academy of Secretary class of 2016 conducted a company visit to the Directorate General of Taxes located at Jalan Gatot Subroto, Jakarta. 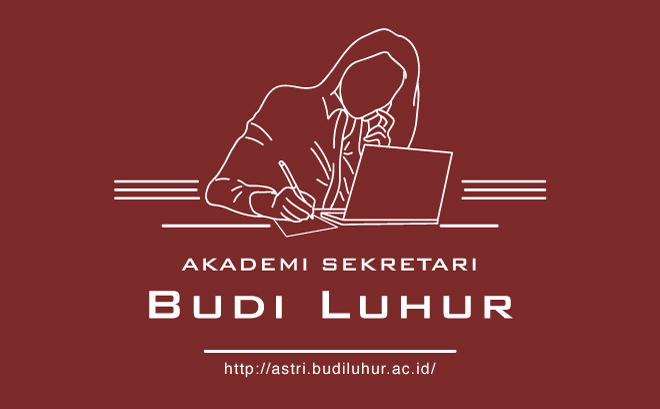 This activity aims to add insight to students, especially students of the Secretariat class of 2016 about the world of taxation. 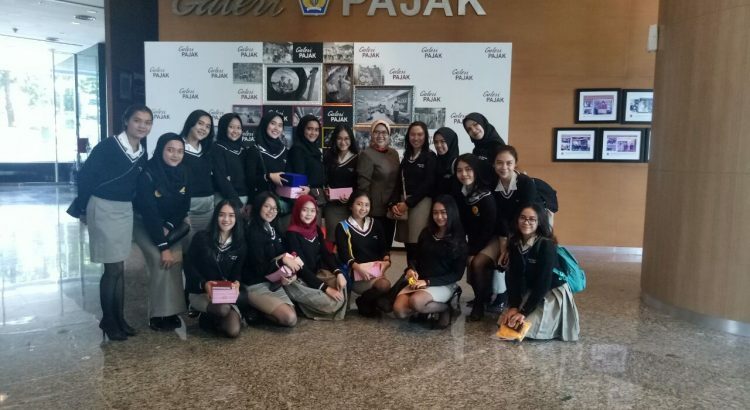 This activity was accompanied by Mrs. Reni Hariyani, S.E., M.Akt as the Vice Director of Academic Affairs. 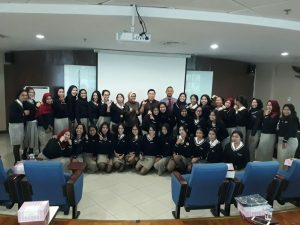 Students at around of 40 people left at 07.00 by using the campus bus and arrived at the Directorate General of Taxes at 08.00 to be greeted by Mr. Robby Tampubolon as the Chairman of the Section of Tax Manpower and Mr. Soleh as Public Relations Coordinator Directorate General of Taxes. 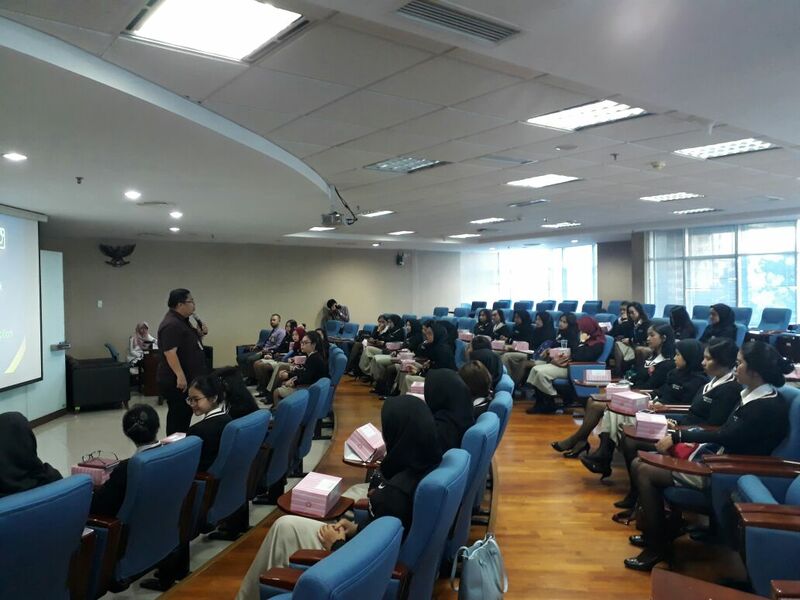 Participants were directed to gather in the theater hall of the main building of the Tax Directorate, then Mr. Soleh gave a presentation on taxation to all participants, then continued by visiting the tax library and tax gallery. Next, the students gathered back in the theater room of the Tax House to be directed by Mr. Robby Tampubolon on how to fill out the annual tax report (NPWP) forms conducted online. All participants were very enthusiastic in taking note of the directions given by Mr. Soleh and Mr. Robby, and answering questions given by Mr. Robby Tampubolon. The event ended with a photo with all participants accompanied by Mrs. Reni Hariyani together with Mr. Robby Tampubolon and Mr. Soleh. 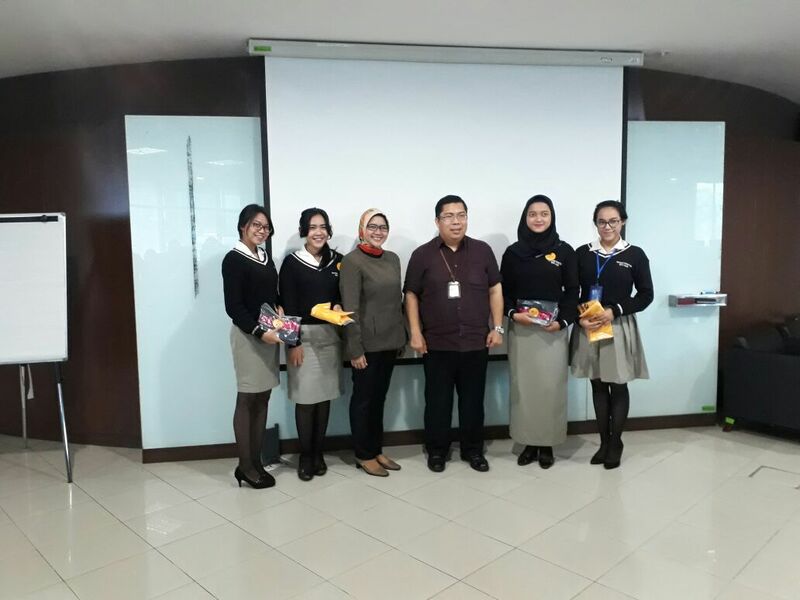 We would like to thank the Directorate General of Taxes who has given permission to conduct company visit activities especially to Mr. Robby and Mr. Soleh on the knowledge given to all participants from the Academy Secretariat Budi Luhur. Hopefully the provided knowledge will be useful in the world of work later. Regards for success.